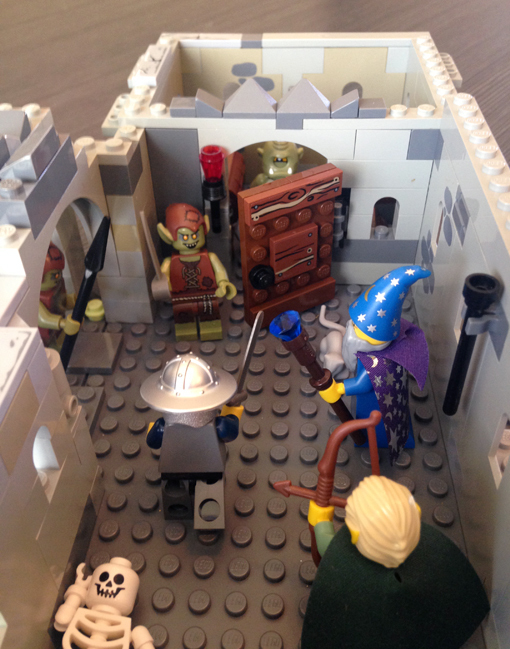 I'm working on a modular Lego dungeon set for my kids and I to game with. I had several castle sets as a kid, so I have lots of grey pieces to work with. 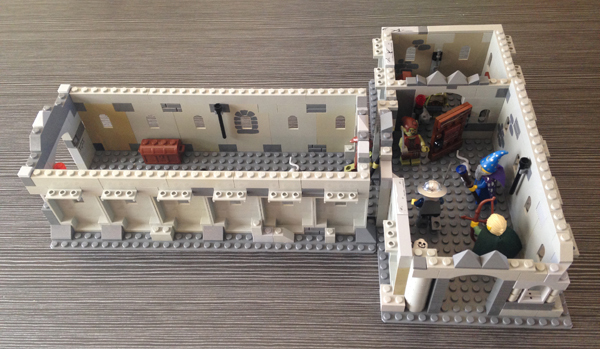 I also bought a few bags of grey bricks on eBay.I only have two hallways finished, but it's coming along.